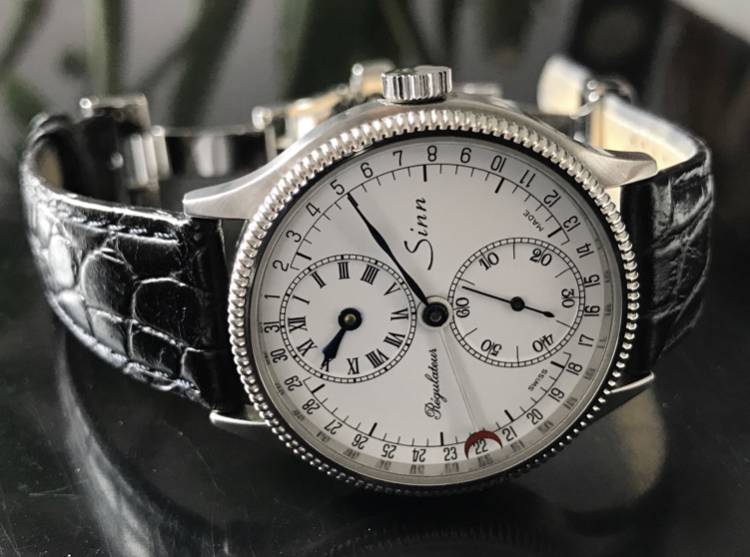 For sale is rare Sinn Ref 6020 ST I can not find any swirls and the glass is immaculate without any scratches. The watch was serviced last year and ran at the last measurement with +1 sec/day. Watch is in excellent condition.